As a pleasure of our hospitality, Jetwing Lagoon offers six unique Signature Dining experiences across a variety of venues on our property. 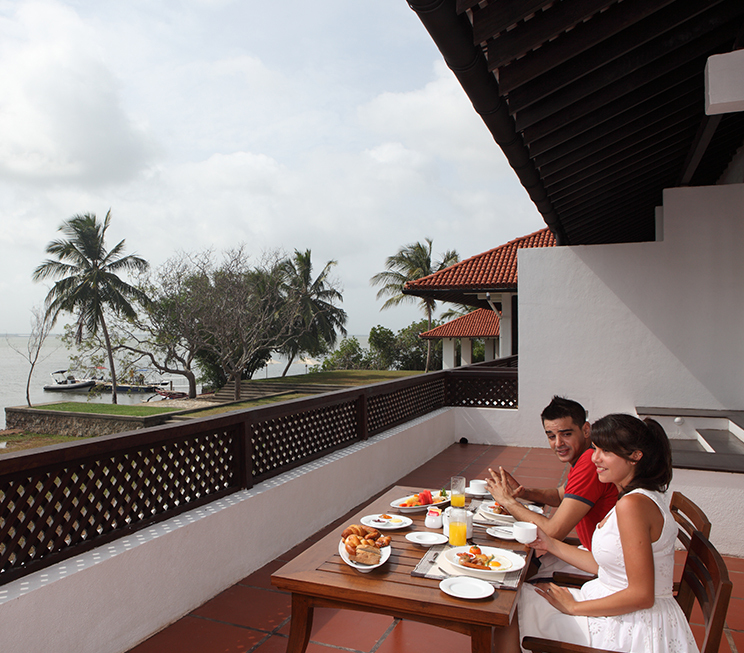 The spacious expanse of our coastal landscape features stunning settings for your meal, such as the pier over the lagoon, by the deck of our 100-metre long pool, beside the vast Indian Ocean, or in the lush garden under the Negombo sun. 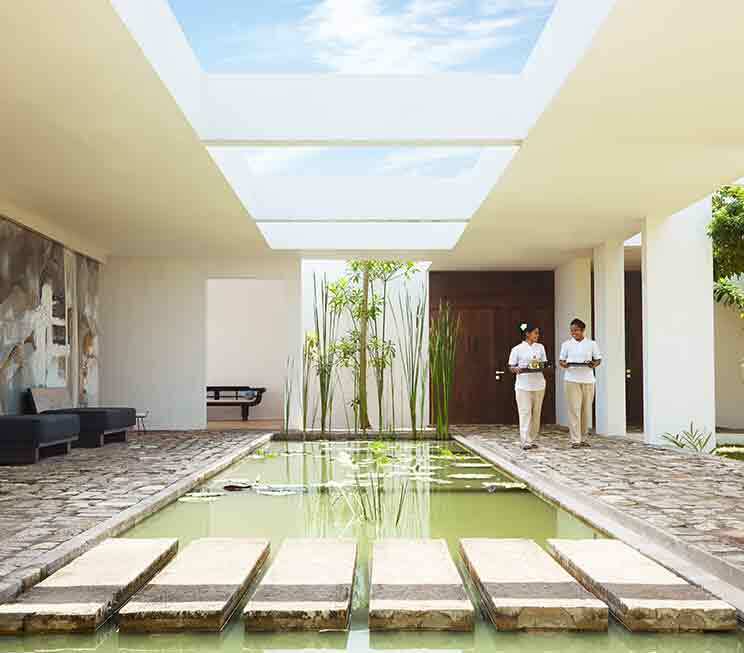 In addition, our chefs have prepared a healthy menu with several Ayurvedic, vegan and vegetarian culinary delights, while the blissful haven of our Ayurvedic spa and the relaxing comforts of your room are also available to dine in absolute privacy at Jetwing Lagoon. 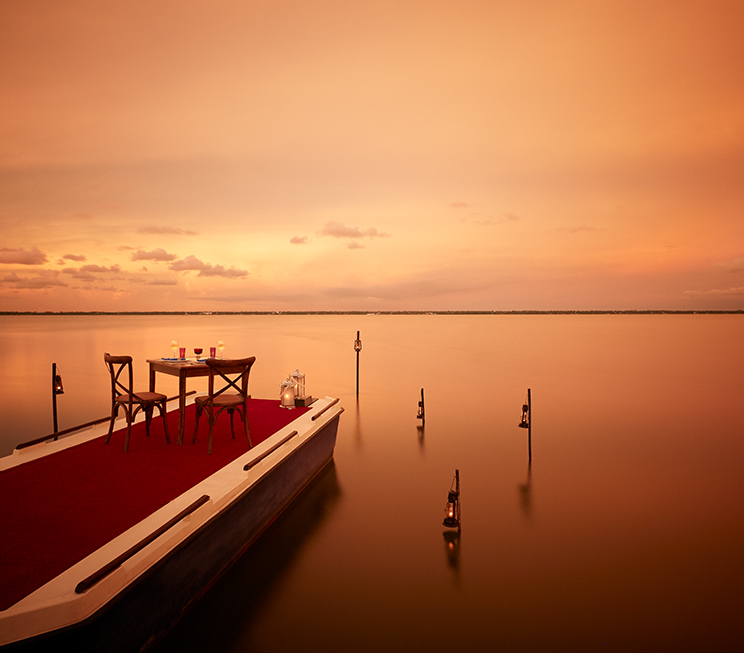 Dine above the gentle waters of the Negombo Lagoon, with a open-air setup on a private pier that extends out into the open expanse of our lush landscapes. 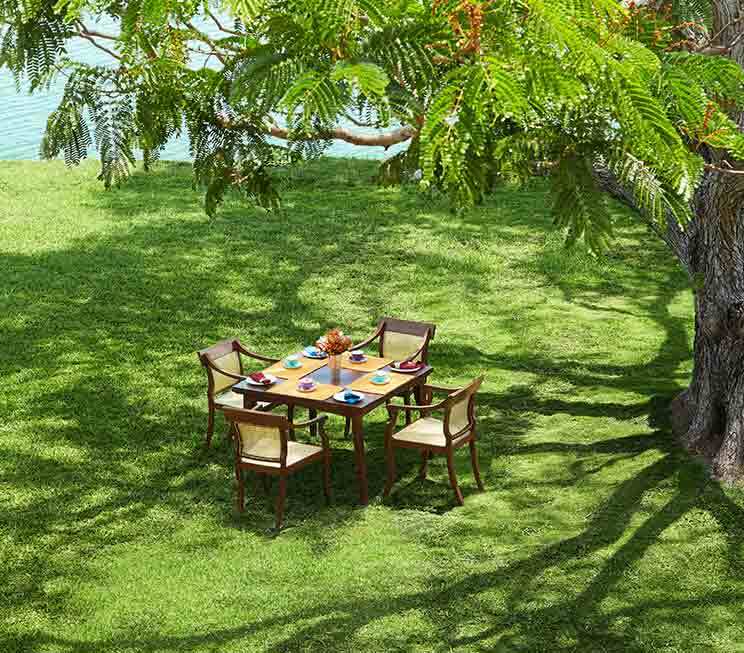 Eat and drink amidst our resident greenery, with the coastal breeze and shining sun to accompany to a meal made up of cuisines you chose to savour. 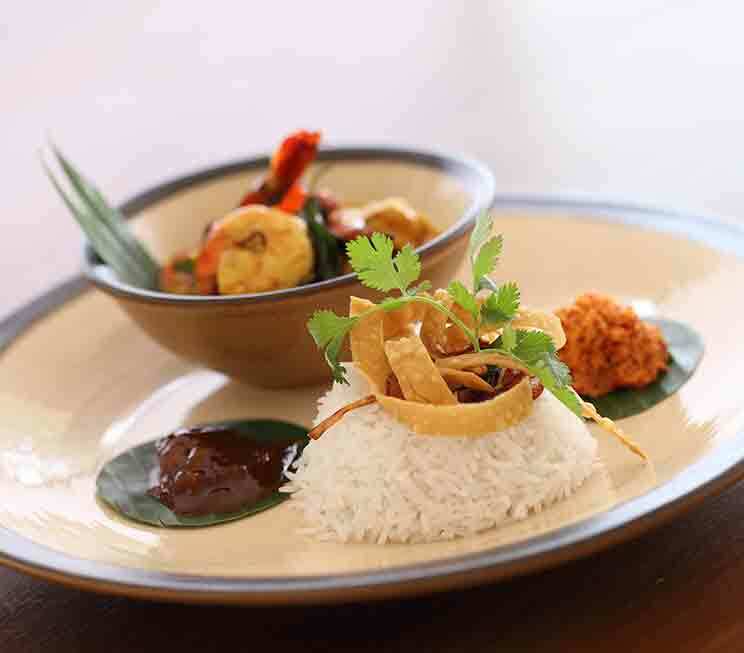 Enjoy a host of specially prepared Ayurvedic, vegan, and vegetarian meals by our talented chefs, who have curated a wholesome and nutritious menu to complement your healthy lifestyle. 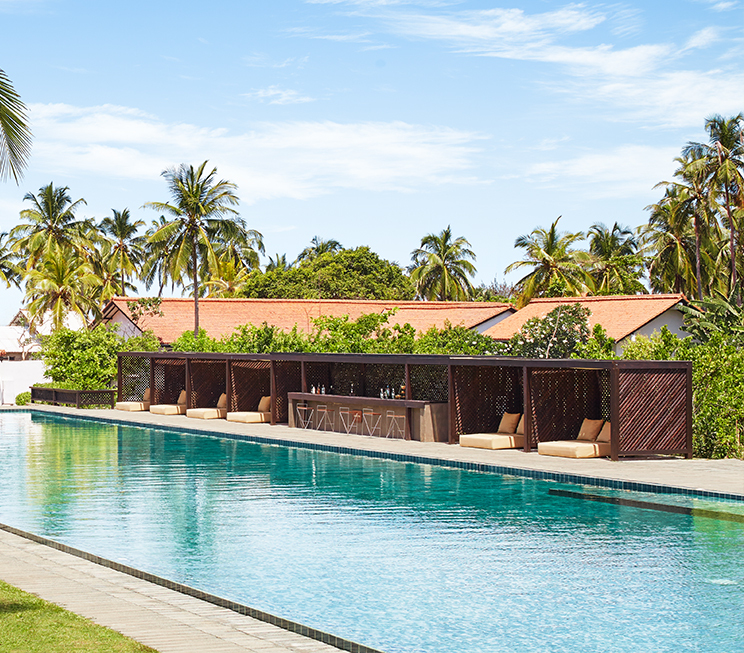 Savour your meals and beverages at any point along the deck of our 100-metre pool – the longest stretch of private waters in Sri Lanka’s bustling western province. 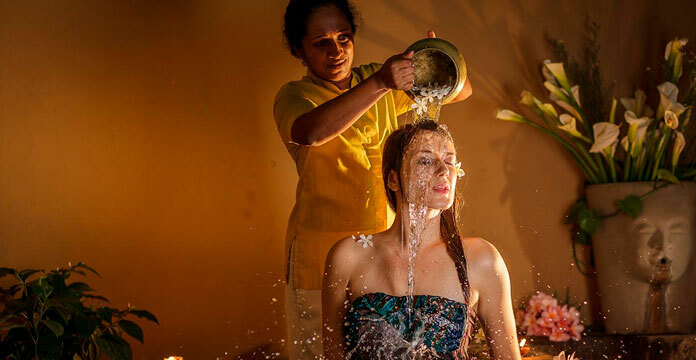 Indulge in a tranquil combination of romantic and culinary luxury, with a specialised dining experience that is designed for couples who want to escape to our blissful Ayurvedic spa. 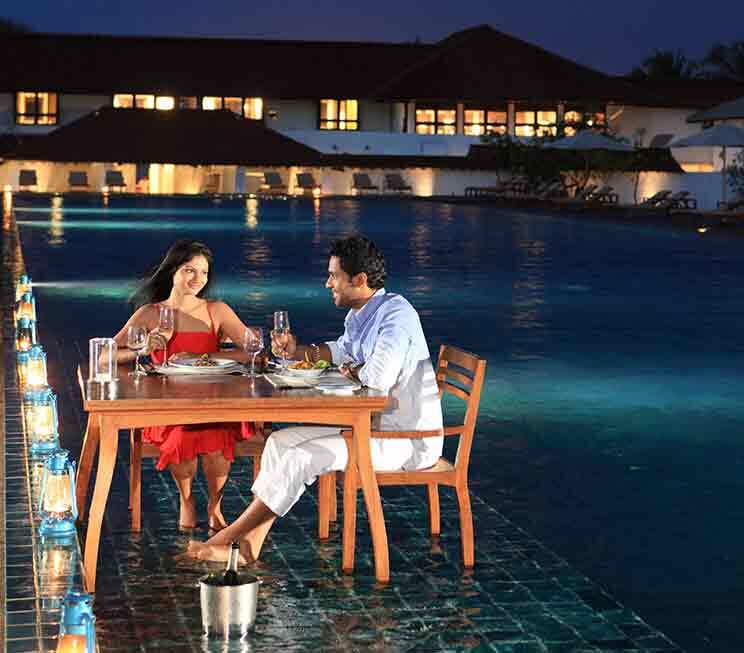 Feast on a flavoursome BBQ for two – best suited for vacationing couples who want to treat their taste buds to a mouthwatering selection of meat and seafood by the Indian Ocean. 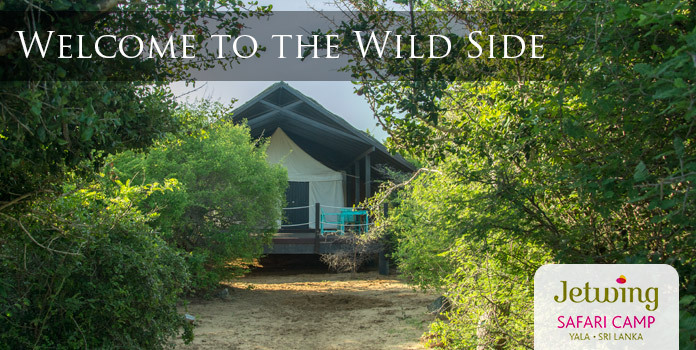 Escape to the comforts of your own room at Jetwing Lagoon, and be spoiled for choice with the luxury of several culinary delights that can be enjoyed absolute privacy.